I've been getting Eve Mail about my blog now and then. I get excited when my mailbox flashes. I've had some good conversations and met some interesting people this way. Today, the the eve mail topic made me chuckle a little bit. The general question was, "How do you make money to PvP and not self harm from PvE boredom?" My unfun answer is, "You don't." I then went on to expound upon my comment. We go on and on and on and on and on and on and on about eve being risk vs reward. To me, that expands into price vs reward. To buy a ship you have to pay the isk. To buld a ship you have to have the minerals. To build a ship you need the skills. To mine the ship you need the skills. Even if one does everything there are not really short cuts to bypass the unfun stuff. Even scamers and corp theieves hve to invest the most precious resourse of all. Time. On the beach are trillions of grains of sand. Each one is a choice, a decision, a moment, an instance, a chance to be used or or discarded or bypassed or noticed. The ocean may pour over it and the land may shake it, but it is a a flexible, fluctuating, ever changing world. The point that I am making is that there is opportunity and decision in every part of Eve. The game has left things wide open for the players. 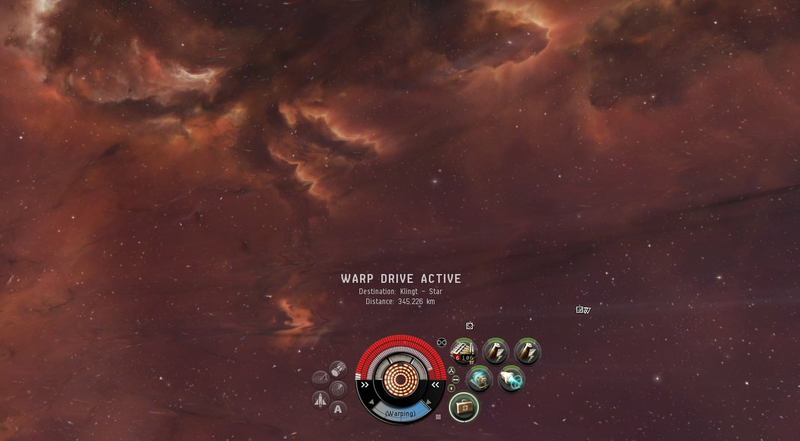 Where in many games, the grind is something you can not avoid, in Eve you can. Right now, I explore a lot. If I were to break it down, when I run sites I shoot red crosses (NPCs) just like I do in a mission. 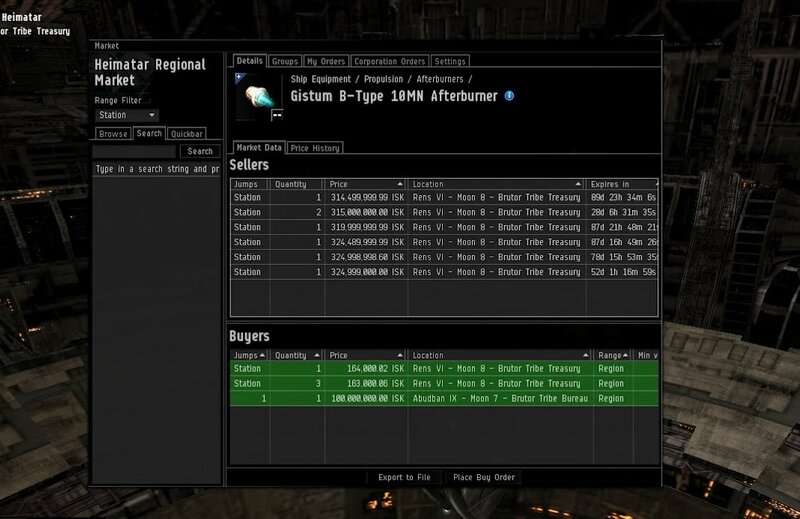 Today, when I recieved the eve mail asking me how I made ISK I was running my very first 5/10 DED site all by myself (me and Sugar and Chella at least). Note, I did not say Solo. I said by myself. But there is something about the effort to find the site, scan it down, drag my ships to it, run it, almost die and then risk not getting anything but bounties while people try to scan me down and kill me that turns this activity from a mindless grind to fun for me. And then I might not get anything. If one were to be rational why would I risk running a site for the chance of not getting anything over running a site with fact of receiving a set amount of isk/reward/bounties?" For the possible reward. No guaranty makes it more interesting to me. It is a gamble but a productive one. Sometimes, it pays off. Two things happened here. I earned isk and I enjoyed myself doing an activity to earn that isk. Some people tried to kill me. I almost lost my ship because my setup is suboptimal for this endeavor. I learned that I can do a new thing thanks to the time and effort I have put into skill training my two accounts. If I had done level 4 missions to earn the same amount I'd be clawing at my eyes and debating how much more fun spinning my ship would be and not earning anything. Fun is what you make of it. I'm not a min/max person when it comes to making ISK. I've walked away from projects that equaled good ISK because they bored me. I like to play Eve and I like to play Eve in many different ways. Eve, to me, is very much a large strategy game. Gathering resources is part of the game. That is exactly what I think, but still here I am doing L4 mission, its secure ISK, but I am already scratching my eyes, soon I will do something worse (metaphoric speaking),because I have yet to make the next step, but I am close really close.